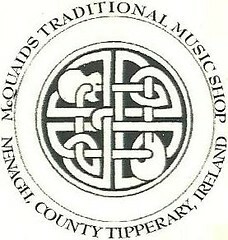 McQuaids music shop otherwise known as the “emporium” has been trading at the current address since 1994 and has been supplying quality instruments and service ever since. 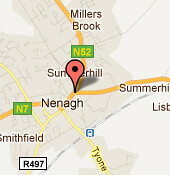 Located in Nenagh town centre, we have a wide range of clientele. From the professional musician right through to the tin whistle biginner, and all inbetween. Having lived and worked in the united states. I decided to return to my roots and establish a business specialising in all facets of irish music. The embronic first years provided a steep learning curve in which I endeavoured to learn all the skills involved in running a business-the process continues! Over the years the business has evolved with a move towards sales of vintage and hand made items. My overall aim has always been to provide quality instruments and service! 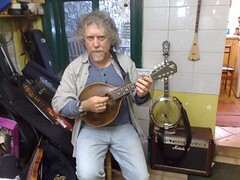 “McQuaid’s music shop has the most impressive selection of instruments in Tipperary” Patrick Bergin.